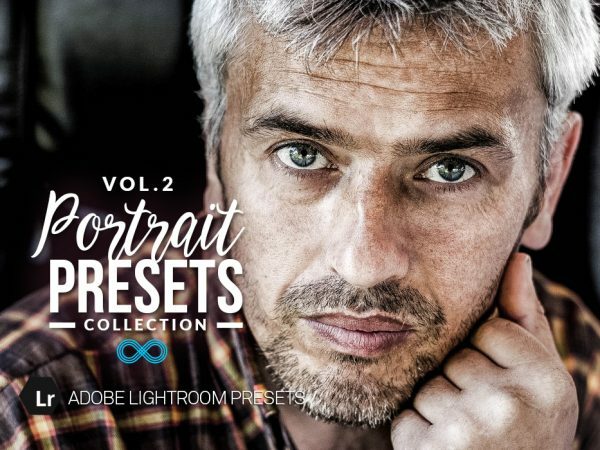 Give your Portrait Photography some interesting new styles and looks with our Skin Tone Collection of Lightroom Presets. This pack has been designed specially for adding a range of effects to skin and altering their tones, simple and easy to apply with a click of your mouse. These presets will allow you to create some professional looking images with ease. This set contains 20 Lightroom presets suitable adding different tones to people’s skin in your portrait images.